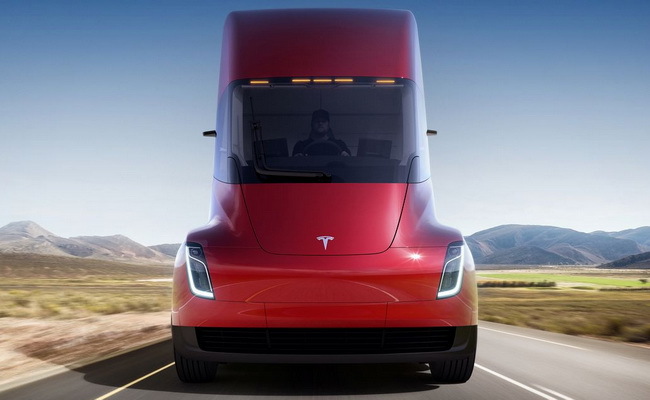 United Parcel Service Inc ordered 125 Tesla Semi to be the largest order for the electric vehicle manufacturer in Palo Alto. UPS is preparing approximately US$200,000 each truck with a total order of about US$25 million in which the package delivery company will expand its fleet of environmentally friendly vehicles. Semi trucks have a range and load capacity at relatively cheaper cost than diesel trucks. Each truck costs about US$200,000 with a total order of about US$25 million where UPS expects to haul goods along the US highway at a lower cost than traditional trucks. Tesla has received pre-orders by major companies such as PepsiCo Inc. that ordered 100 trucks. Other companies are Walmart Inc, J.B. Hunt Transport Services Inc. and Sysco Corp. Tesla will provide consultation and support for battery charging infrastructure to the buyers. "We have high hopes and are very optimistic that this will be a great product and will get Tesla's strong support to succeed," said UPS senior director Scott Phillippi.